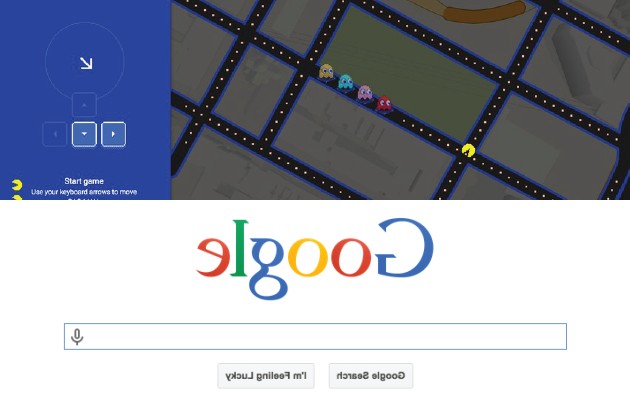 In the tech world, April Fools’ Day is welcomed with arms wide open. It’s expected more often than not from companies such as Google, Amazon and Microsoft typically techies search high and low for these pranks rather than be fooled by them. April Fools’ Day 2015 was no different as one of the greatest days of the year where companies big and small can show their humorous side. 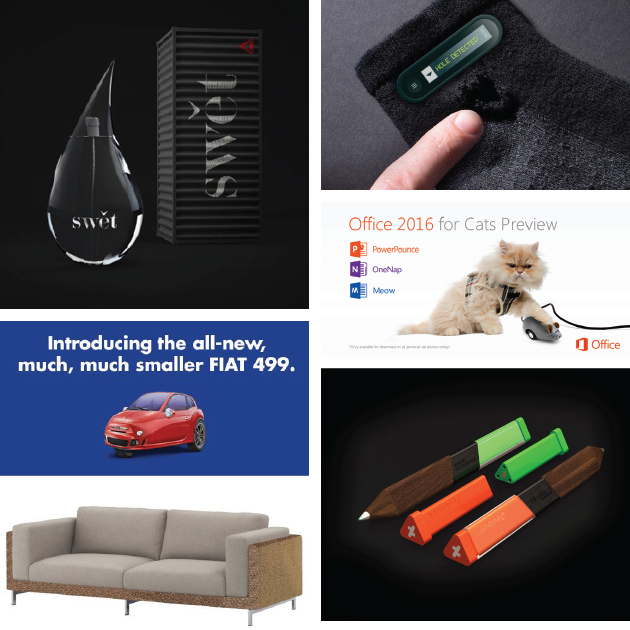 There were many “new releases” our favourites include Reebok’s new fragrance Swět, The HTC Sok, Office 2016 for Cats by Microsoft, The FIAT 499, IKEAs KÄT sofa and Deviant’s new Stylus IRL. We also found some great pranks from our friends down under. New, dedicated airport lounges for pets from Virgin Australia with pampering sessions and meals before you fly sound very cool but winner for digital marketing team members Tom and Max was Mount Gambier Airport installing a new cycle lane on the runway. Google, with more than 100 products and teams meant many smart and well-produced product release videos – one well-received video ‘explained’ how the world is tilting and by 2055 Australia will be in the Northern Hemisphere. Google Japan also jumped on board too (kindly using English subtitles on YouTube) with the new "keyless keyboard" – using a party horn to spell letters on smart devices - and the Google Panda, an invention so well designed and expertly covered you wouldn’t be alone to think it was real. To add to the list Google also made com.google - an exact mirror of Google.com flipped horizontally, turned Google Maps into Pac Maps – a playable version of PacMan on Google Maps, announced the Smartbox “by Inbox, by Gmail, by Google” for your physical mail and Dial-up mode on Google Fiber to slow down your internet connection so you can “have more time doing the little things”. If you are a Redditor (visitor of link sharing website Reddit) you have probably already seen the Reddit button. The button is an online button with a 60 second timer. Whenever someone presses the button, the timer resets. Simple. Right? After users have clicked the button they get a number and colour assigned to them based on what time they clicked the button, and users can’t click more than once. Maybe not so simple. Even users on new Reddit accounts can’t click - to ensure the timer will run out someday. Best part is no one knows what will happen when the timer runs out. It's amazing how easily we are influenced by little things and how people love to get on trends. With many pranks being very obvious that they aren’t real there was some confusion when Amazon released the latest enhancement to the Amazon experience, Amazon Dash. Dash is a physical button you can place anywhere in the house and which, when pressed, orders a product for you so you don't have to get it on your next shop. It will be simply delivered straight to your door. Run out of washing powder? Press the button. On social media some people were getting a bit confused. Whilst it was released on the 31st March most people didn't see it until the 1st of April – dismissing the product as an April Fools’ prank. It was only after the confusion when visiting the Amazon homepage the official prank was in full swing. 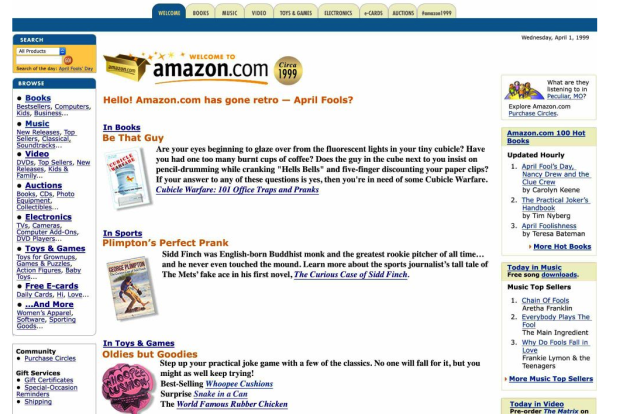 Amazon.com had reverted to its enduring (almost like the 2015 version) 1999 layout and design.